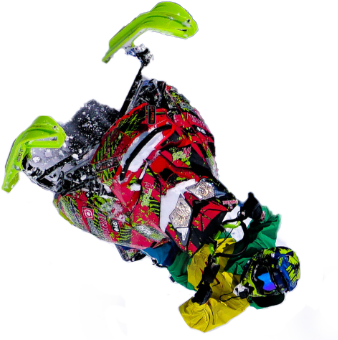 Your sled is braaaping and the powder is calling. It’s time to make tracks! 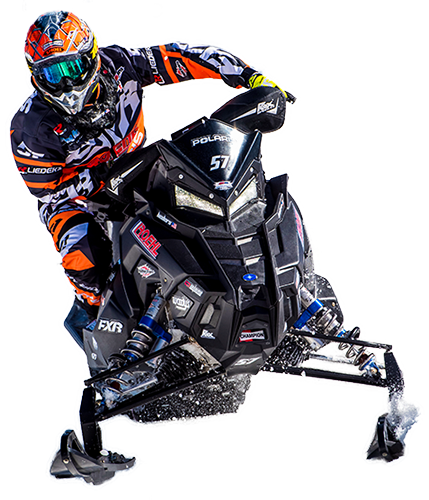 Get the most out of every ride with C&A Pro high performance snowmobile skis – the skis the pros choose. 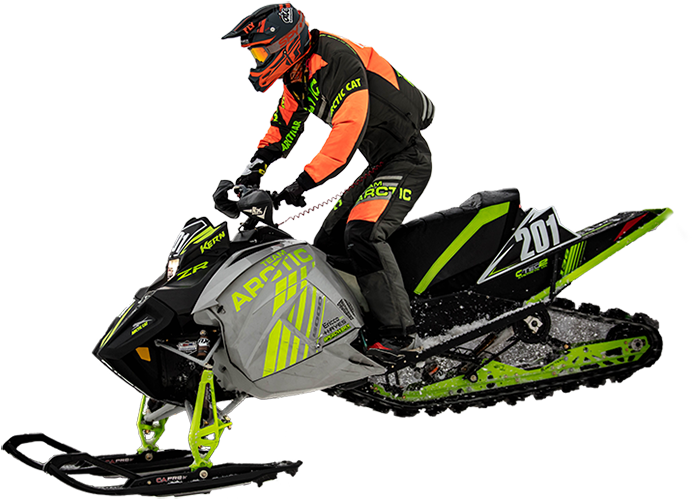 C&A Pro has a ski for you – whether you’re into trail riding with friends and family, snocross racing, cross country, freestyle, watercross, boondocking in the back country or hill climbing. 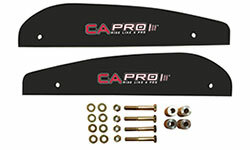 Trick out your sled with C&A Pro skis and Ride Like A Pro! 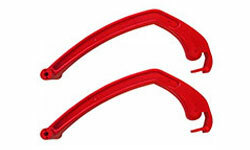 Pick from our many available colors to accent your sled and make it yours. You’ve been waiting since April to get back out on the trails. Why not do it in style? 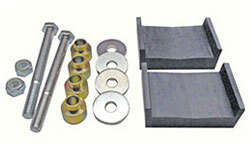 Bolt on a pair of C&A Pro performance trail skis to experience the best snowmobile ride of your life. Ride the mountains on Saturday and the trails on Sunday. Have it all with one pair of C&A Pro crossover snowmobile skis! C&A Pro crossover skis are for the aggressive rider who loves the rush of flying through ditches, racing across frozen lakes and pounding the hills, but still enjoys a trail ride now and then. It’s a blue bird day, the powder is fresh. It’s time to head to the backcountry for heart-pumping hill climbs, thrilling side hills and a good time with good friends. 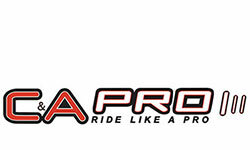 C&A Pro performance mountain snowmobile skis are designed for the unique demands of the backcountry and are the ski of choice among pros. 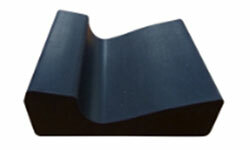 Made from impact-resistant UHMW, C&A Pro mountain skis will take you to the top and back again. 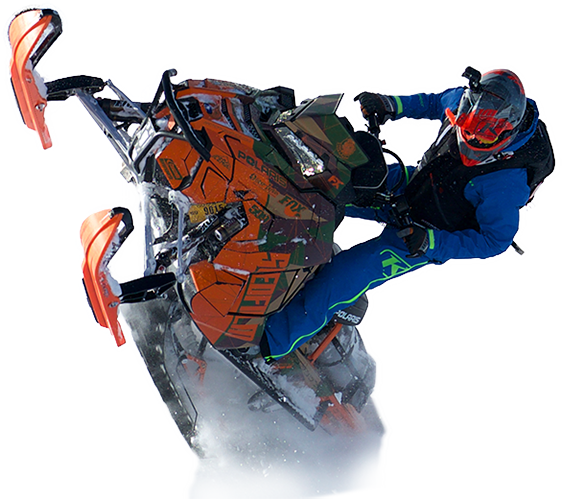 C&A Pro high performance snowmobile skis are the ski of choice for professional and amateur snowmobile racers around the world. No ski has won more races and set more records than C&A Pro. 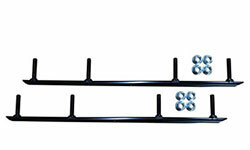 Whether you’re into snocross, cross-country, drags or watercross, we have a racing ski for you. 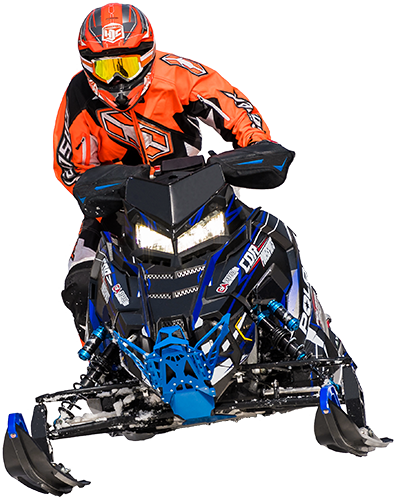 C&A Pro has all the accessories you’ll need to Ride Like A Pro, including mounting kits for every major snowmobile make and model, replacement ski handles, replacement ski dampeners, carbides and C&A Pro decals and banners. Dress Like A Pro with our stylish collection of C&A Pro apparel that includes a wide selection of T-shirts, hoodies, hats and caps.